During the TCA press tour, Neflix’s Chief Content Officer Ted Sarandos confirmed that Marvel’s Jessica Jones will premiere in the 4th quarter of this year. 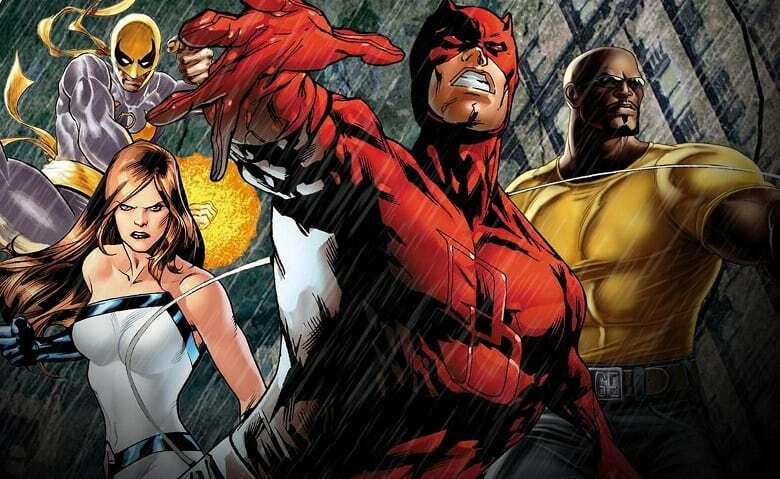 In addition to that, he also stated that a new Marvel series will be released every 6 months, leading up to the Defenders in 2017. Some of those shows are also expected to have multiple seasons just like Daredevil, which is already set to receive its second season early next year. What do you guys think? Sound-off your thoughts in the comment section below.